Mother of Twins Drops over 20 pounds at Hitch Fit Gym! 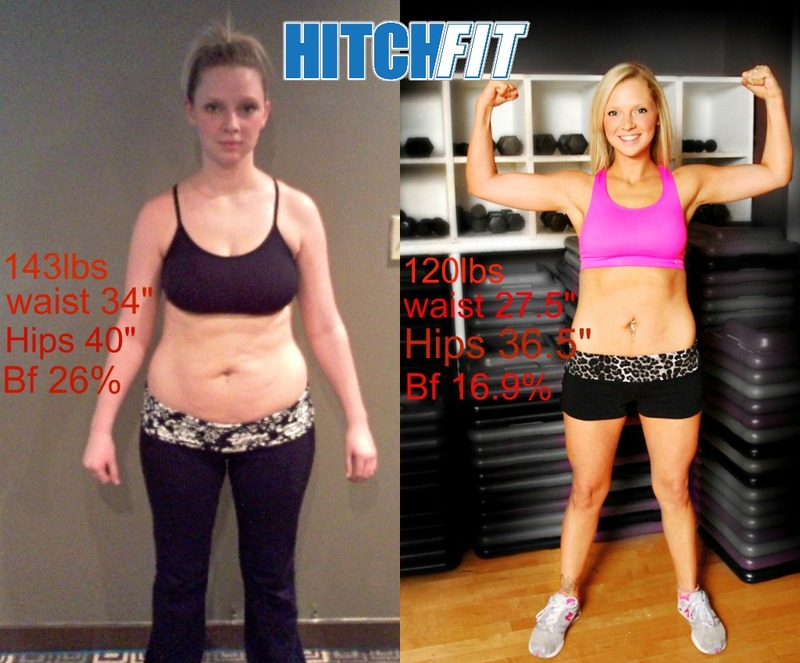 Mother of Twins Drops Over 20 Pounds at Hitch Fit! 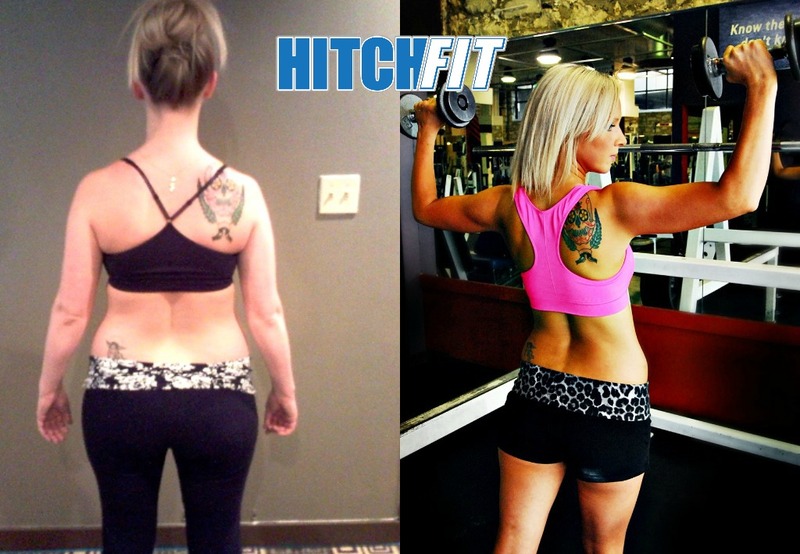 Home/Success Stories/Mother of Twins Drops Over 20 Pounds at Hitch Fit! 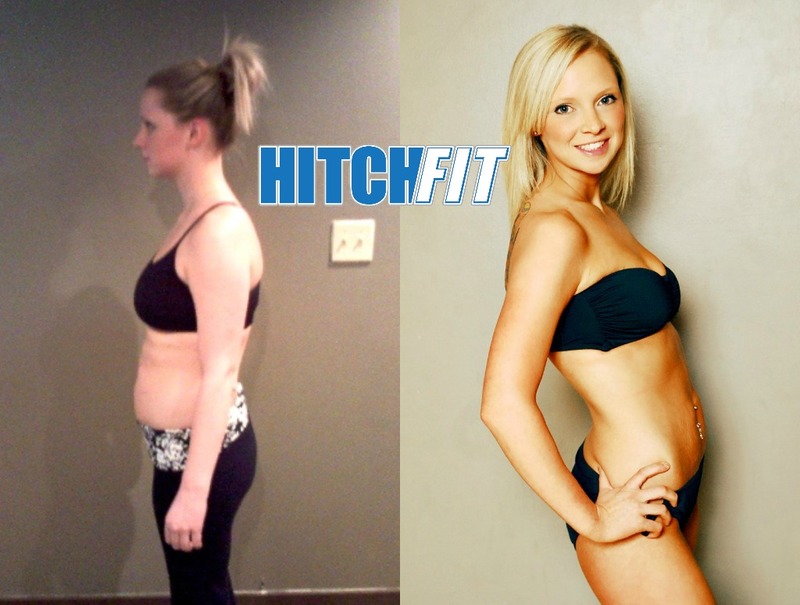 Mother of three, including twins, shed over 20 pounds of fat at Hitch Fit Gym! Lose weight post pregnancy like this mother of 3, including twins! “I am a mother of 3. Twin 4-year-old boys and a nearly 11 month old baby boy. Before I started Hitch Fit, at my heaviest, I was 163 pounds. Which is really hard for me to admit. After my last child I promised myself I wouldn’t ever touch that weight again. And right off the bat lost a good amount of weight. But I still wasn’t where I wanted to be and I was truthfully unhappy! A good friend and my own sister had both had successful transformations and I knew that’s exactly what I needed to get where I wanted to be. That’s where Joel comes in. After contacting Micah, he told me Joel would be my trainer (the day after I emailed him). Then Joel called me the following day! So within 3 days I was already on the way to a healthier life! I was impressed with how fast they both got back to me. Not going to lie, I was pretty nervous though. There was this little voice in side my head saying, “What? I have to stop eating that now?” or “Am I really ready for this?” But I knew it was now or never! Starting out, my new diet was actually my favorite part! Crazy I know, but I have never had a sweet tooth and genuinely like healthy foods! I just needed more guidance I guess. I wasn’t perfect all the time either. I had a few cheats here and there. But for the most part I wanted to eat what I was supposed to be eating. What was more difficult for me was finding the time to exercise at home. I work full time, I have 3 young children, and barely get to see my husband as it is because of our work schedules. So, in the beginning I almost felt guilty about taking time for me to exercise. After really getting into it I realized that this was a short time to make a few sacrifices to change my life for the better. This meant I could be there for my kids longer and hopefully inspire a more healthy life style for them and my husband. Which in the end did happen. I was very lucky to have such a wonderful group of people around me to support me! Never once did anyone ever discourage me! That was a great feeling. My sessions with Joel were great! He always pushed me to my limit and was always very encouraging!! One funny/great thing was when we would train, we would talk about all the foods we couldn’t have. That might not have been great to anyone else, but believe it or not it helped. Not only did I not feel like I was the only person dieting but it always led to a food or meal I could have instead! The things I learned while doing the program will definitely stay with me forever. Not just the obvious stuff. Like what to eat, when and how to exercise. But I learned a lot about myself throughout this amazing journey.